Welcome to the North Smithfield High School Library site! Here, students and teachers have access to our library catalog, databases and many pages/guides for more specific resources to support a variety of projects and topics related to the curriculum. Students can login to their individual library accounts on the catalog with the same username and password information used for parent portal. Use the catalog above to search for materials owned by the high school library as well as materials owned by other school libraries around the state. 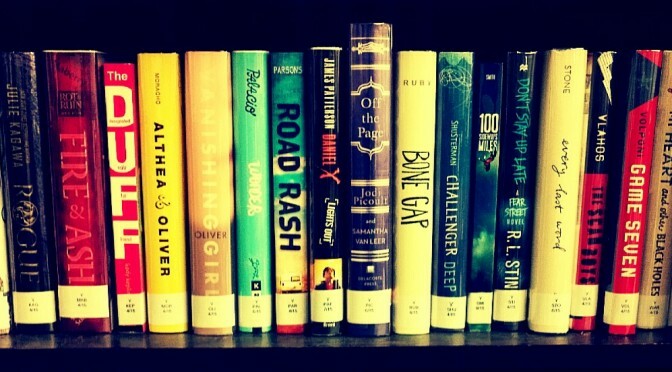 To search for materials outside our library, change the search location from "North Smithfield High School" to "RICAT." If we do not own what you are looking for, you can request that it be sent here. See Mrs. Camara with any questions/issues. Check out this Pinterest board for the newest print library additions! 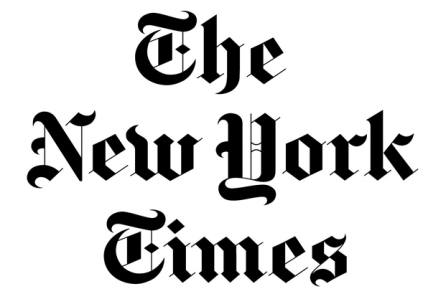 "Since 1851, The New York Times has been on the ground reporting stories from around the globe that no one else was telling. 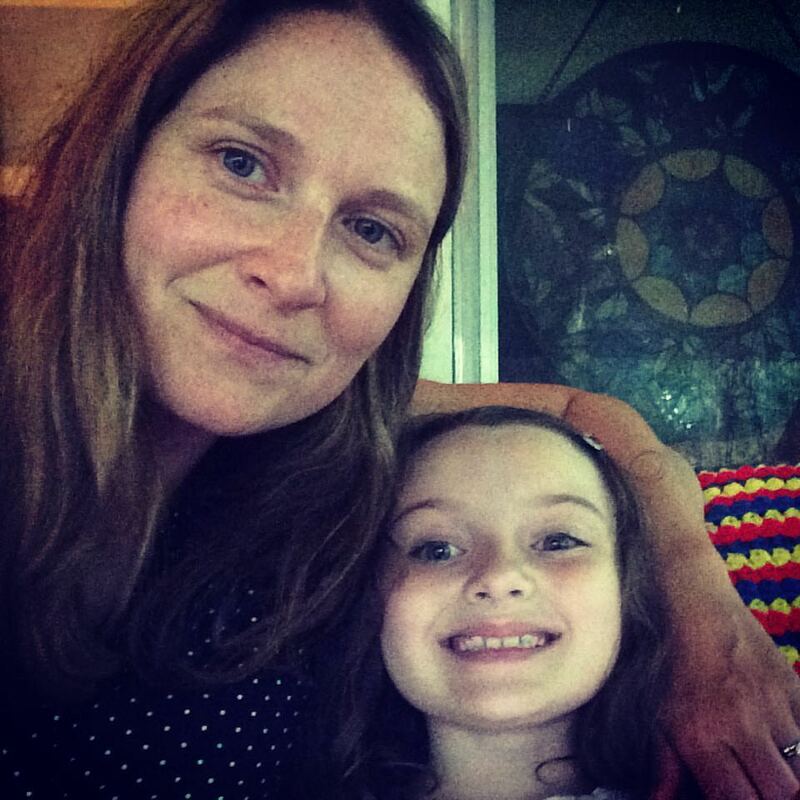 How we tell those stories has changed, but our mission to seek the truth and help people understand the world has remained constant." 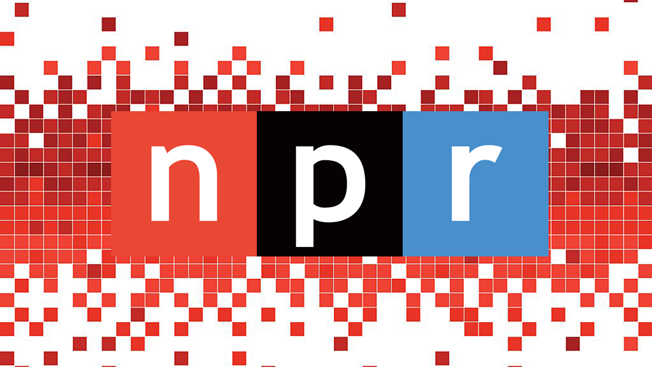 NPR often reports on human rights issues around the world. Find information on some of the latest violations when searching here. Today’s Science features thousands of original articles—using easy-to-understand, engaging language—by scientists and science journalists, based on the most current peer-reviewed journal articles. This resource will help students gain a more complete understanding of the people and cultures that formed our collective history. This database delivers dynamic, concise, and balanced coverage that provides the background, outcome, and contemporary points of view for every major debate and conflict in American history. 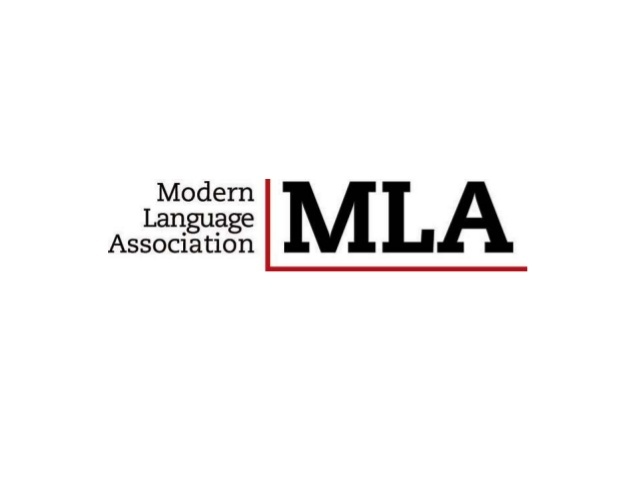 Formats and examples for the most commonly used MLA citations. Bloom's Literary Reference Online features hundreds of essays examining the lives and works of great writers throughout history and the world. 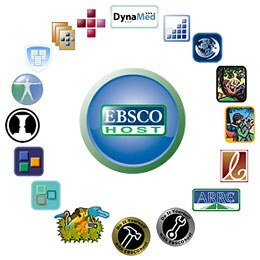 Free resources provided to Rhode Island residents including EBSCO, which contains quality information on a wide variety of topics. "Google Scholar provides a simple way to broadly search for scholarly literature." 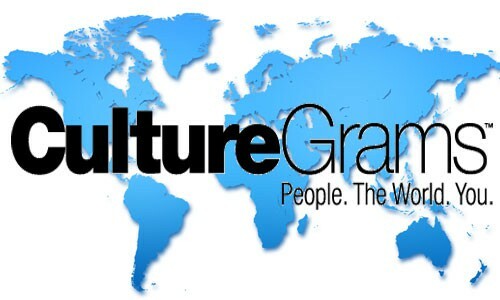 The aim of Culture Grams has been to foster understanding and appreciation of the world's countries and peoples by creating and publishing concise, reliable, and up-to-date cultural content. 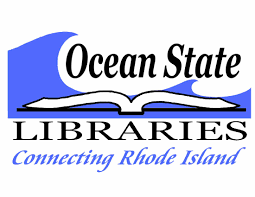 Search the RI public library catalog here. 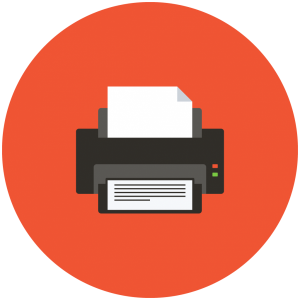 Use the link above to add library printer privileges to your chromebook! The North Smithfield High School library is open to all NS students and staff. North Smithfield High School (NSJ) students, school district staff members, and parents may check out library materials. Overdue fines are 5¢ per day with a limit of $5.00 per item. Lost and/or damaged library materials must be paid for or replaced. Please speak to the librarian if you believe this situation applies to you. Students/staff are responsible for any fees acquired through an outside interlibrary loan institution. Students and staff may request that materials be renewed. Materials are delivered each Thursday.